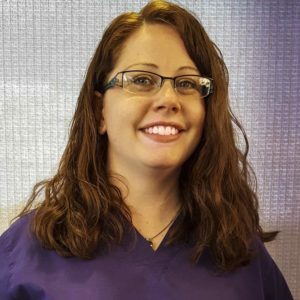 Kim is employed by Lab Corporation as a Patient Service Technician (phlebotomist) but is part of our Marion Women’s Health Center family. Kim received her training at Marion General Hospital and has been drawing blood since 1997. Kim has been with Marion Women’s Health Center since 2006. She and her husband have two children.